Are you looking into hiring a marquee for a party this year? Do you have a special event coming up? Why not hire a marquee for your party? If you’re thinking of hiring a marquee for a party, Weatherill Brothers is the place to go! 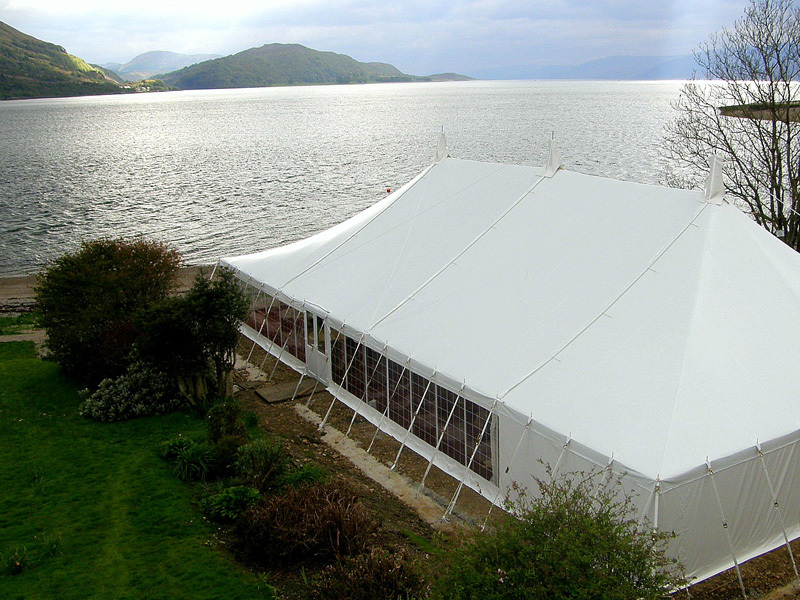 Weatherill Brothers Ltd is a long standing family business, and we’ve been hiring marquees for parties since the 1950’s. All that experience means you’ll get great service, a quality product, and an event to remember forever. If you’ve been thinking about hiring a marquee for a party in the future, give us a call on 01953 882394 and let us know what it is you require. We’re always happy to help and give advice, along with a no-obligation quote if you need one. If you require a site visit we can do that too, in fact nothing is too much trouble to give you a great event. We manufacture world class marquees, and are one of only 2 companies in the UK to have our marquees pass wind load testing at 80mph. This means that whatever the British weather throws at you, your marquee will stay where it is, and your guests will be safe and dry. Our Service is second to none in this industry, so call us today on 01953 822394 and lets get your party started! Have you thought about the type of marquee you need for your special day? We can supply traditional canvas marquees, heavy duty PVC marquees, and the fashionable Indian and Bedouin style marquees. We can also offer you full wood floors, pleated and fibre optic linings, French doors, and other marquee accessories and attended service if required.